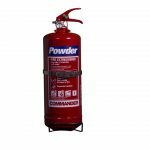 An ABC powder fire extinguisher is a multi-purpose extinguishing medium with excellent knock-down properties. 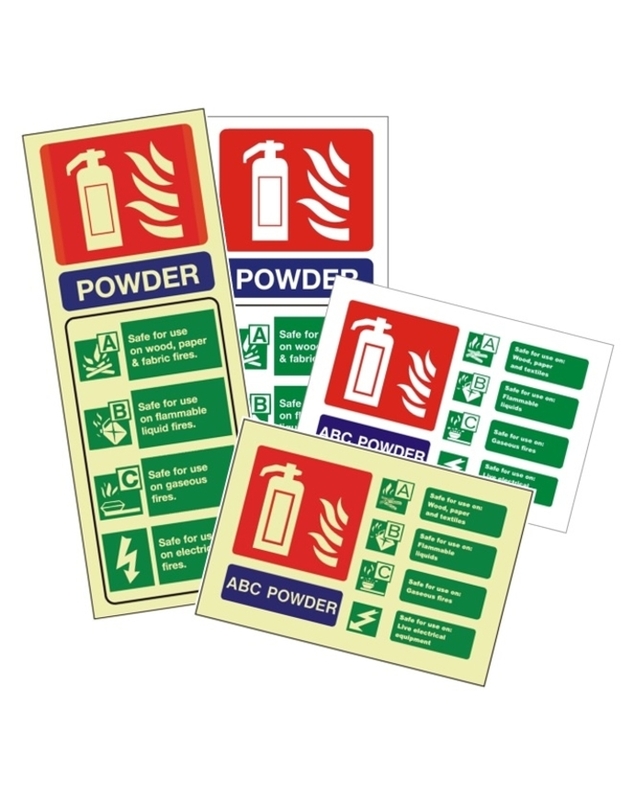 Ideal for use on Class A, B and C fires as well as electrical fires, dry powder extinguisher use works to build a barrier between the fuel and the source of oxygen. 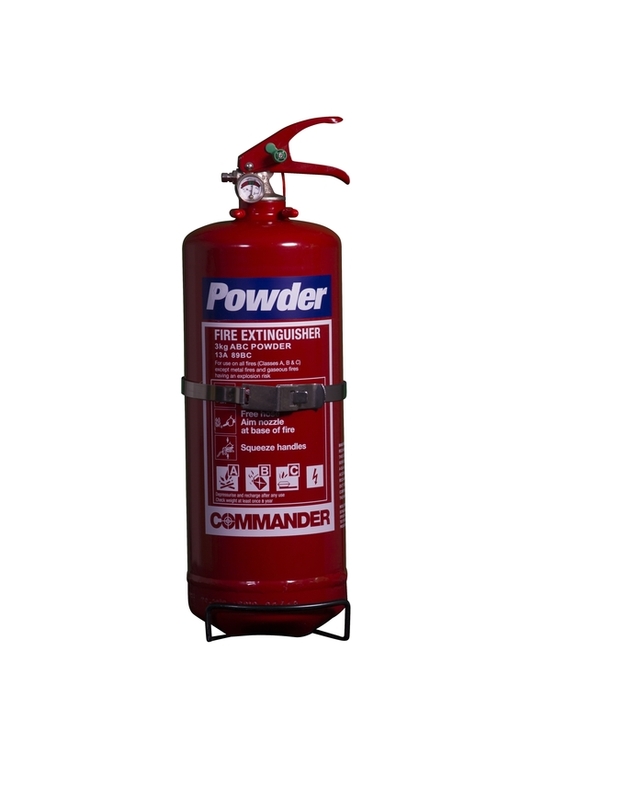 This 3kg extinguisher is supplied with a transport bracket. It has a fire rating of 13A 89B C.